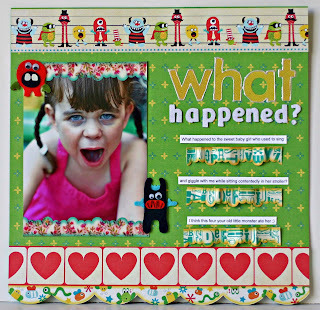 The new ScrapTiffany challenge is up. This week's challenge is to scrap a Fall or Halloween related layout. I chose fall because I had the new Basic Grey Indian Summer papers. I scrapped our trip to the patch last year because ~Ahem~ we haven't been to the patch yet this year, it has just been too darn hot. Be sure to head over and check out the other Fall/Halloween projects. And remember if you participate email your project to Tiffany for a chance to be the GDT for November. 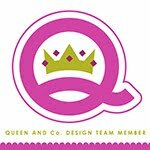 I also have a new layout posted at the Posh Designs Scrapbook Store blog. 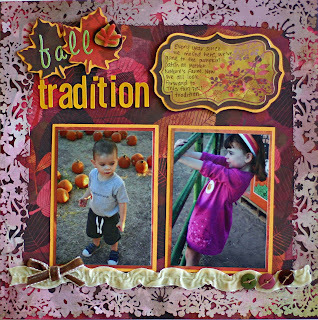 It is this Sassafras layout and gives some ideas for using their amazing die cut edges. I know what you mean about Mondays! Don't think I'd be in the mood for pumpkin picking either! cute cute layouts, I love the new Basic Grey! Oh love the facial exspession on that one!! Wow great layout too@! Wonderful projects!! I am SO excited to be working with you at CMD!!! Congrats! Congrats on becoming a Daisy Girl!! So excited to have you on the team and I can't wait to get to work with you!! Wow, you're really good, Rebecca!